Looking to promote your mobile game or app this year? 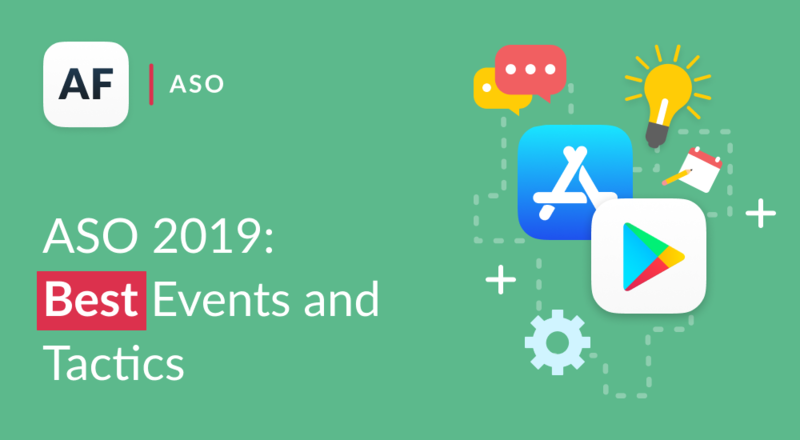 We’ve gathered a list of the best app store optimization conferences and app promotion events which we’re looking forward to this year coupled with the AppFollow proven tactics, which, in our opinion, will work in 2019. Given that both App Store and Google Play didn’t have radical changes in 2018, most of app promotion tactics will remain the same. However, due to stores’ updates and new features, you do have something to think about. How to promote in-app purchases and bundles in App Store? How to perform app store keyword optimization for an iOS app given the App Store featured cards, in-app purchases and bundles? Why to support CarPlay for iOS apps if you have a navigation app? What screenshots to use in the updated Google Play? How to get your app or game featured? How to improve app’s rating? Why and how to work with featured reviews? How to increase users’ retention? How to promote mobile game outside app stores? We don’t have all the answers, but do have tools and best practice to grow your app or game this year. Here’s best practice from AppFollow users, partners, and experts to help you grow your app ranking, get more downloads and increase user retention rate. Check our tips, create your own event list and let’s catch up!